The Art Of Attracting An Audience is an important component in marketing. It allows you to have an endless supply of customers and referrals. But it is only one of the ingredients for the cake. There are other ingredients that must be included in order to make a fully functional attraction marketing machine. Like baking a cake each ingredient must be measured and applied at the right time or the cake will be ruined. The focus of this article will be to address the first ingredient for your cake, Getting traffic; more specifically attracting an audience. For the sake of this discussion, we're going to operate from the position that you have not yet built an audience. I am going to share a simple free strategy that anyone (new or experienced) can use to attract an audience. The strategy that I'm about to introduce to you I learned from the industry leading Attraction Marketing System: My Lead System Pro (MLSP). Consider whether or not you want use a paid strategy, or a free strategy. With My Lead System Pro (MLSP), you are exposed to over 20 different marketing strategies, you get to choose what paid or fee strategy that fits your personality best. Whatever is to your liking you are sure to find it in the back members area of the MLSP system. Lets begin building an audience. 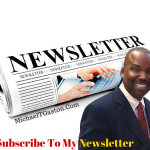 The method that I'm going to share with you is a Free Strategy and is one of the simplest to do which is to create your very own private newsletter then invite everyone you meet to subscribe to it. What is a personal Newsletter? A personal newsletter is something that you create where you can provide information that adds value to your subscribers. Getting a list of subscribers on a private newsletter allows you the opportunity to have immediate access to your customers on a continual basis while allowing you the needed time to develop your relationship with them by writing and communicating daily. It is a simple but super effective strategy to grow and profit in your business. By communicating daily with your list, you automatically build a bond and respected relationship. If done correctly over time your subscribers will soon become loyal followers. I learned this strategy from one of the Top Producers in the industry and who also happens to be a My Lead System Pro (MLSP) trainer. What tools are needed to Create your very own Newsletter? The only tools needed for this strategy is an autoresponder, and a customer relations manager (CRM). What's the difference between an Autoresponder and a Customer Relationship Manager? An autoresponder allows you to collect, manage and send out emails to a lot of people all at once. Two of the most popular autoresponder companies that a lot of marketers use are Aweber and Getresponse. Both have excellent training and great customer support. The other tool you will want to have is a Customer Relationship Manager (CRM). A CRM allows you to keep notes on and keep track of all your customers and your follow ups with them. It is a one on one prospect tool. Other helpful tools you may want to have but are not necessary for the strategy to work is a Blog, and a Weekly Planner Calendar. How do I get people to opt into my Newsletter? Simply ask your friends to subscribe to your letter. Ask them if they would be willing to read and comment on your posts. You could place a status post on your facebook page inviting people to subscribe to your newsletter. You could make a short 3-4 minute video on a topic and give an invitation to the viewers as your call to action. Tweet your newsletter to your followers on twitter. There are literally hundreds of ways you could think of to get subscribers to opt-in as a subscriber. 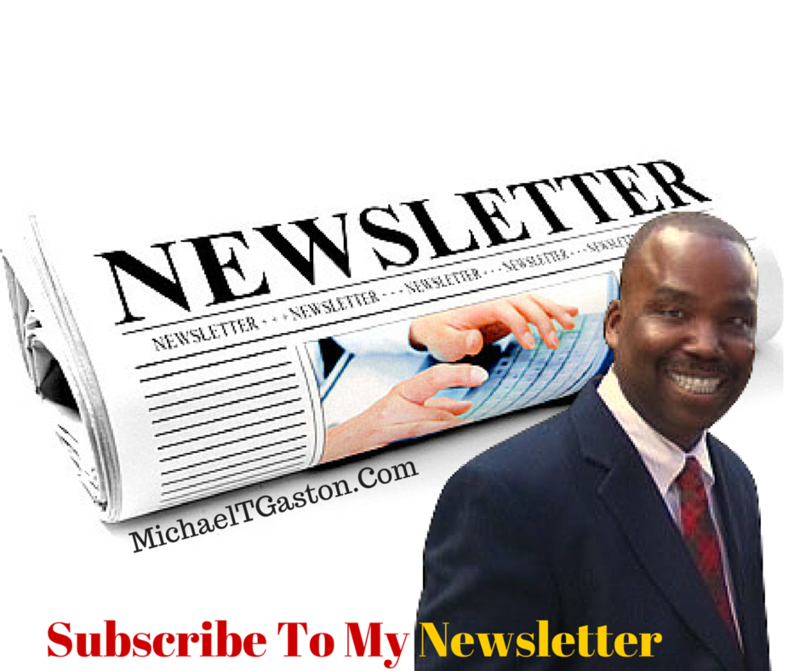 Once you have begun getting subscribers to your list what do you do next? In my next post I will discuss the second ingredient needed in order to eventually profit from your newsletter subscribers. 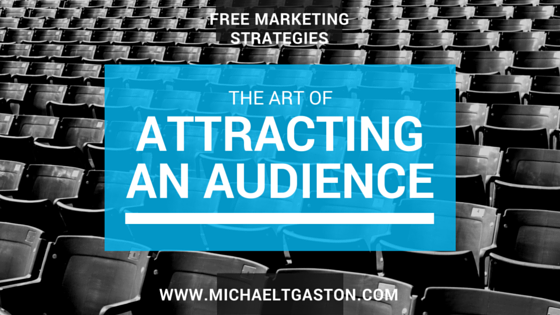 Did you get value from my article The Art Of Attracting An Audience? If so comment below and share this article with your friends. Get Some Really Cool Stuff! 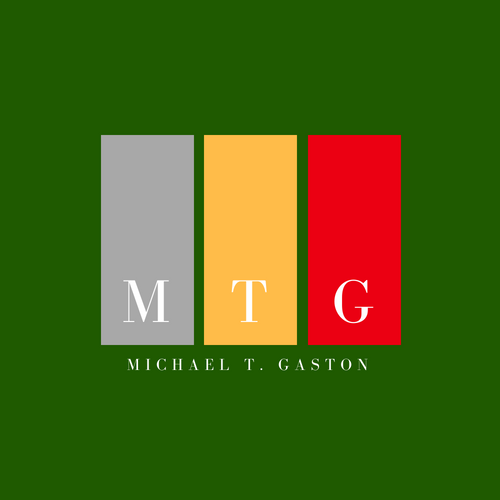 Subscribe To My Newsletter To Receive My Latest Updates!